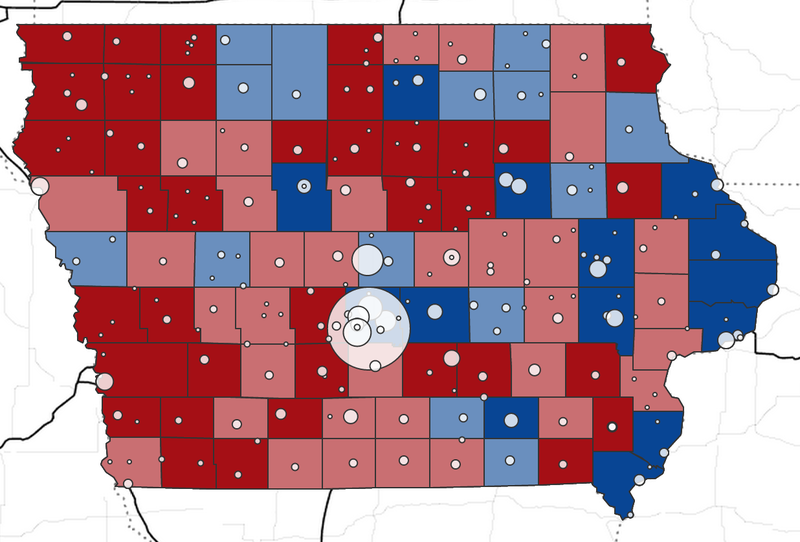 Here's a collection of maps, apps, graphs and other projects from The Gazette data team. 250+ speakers, 80 sessions, 1 impressive event. Join us to be part of the conversation on the future of Iowa. 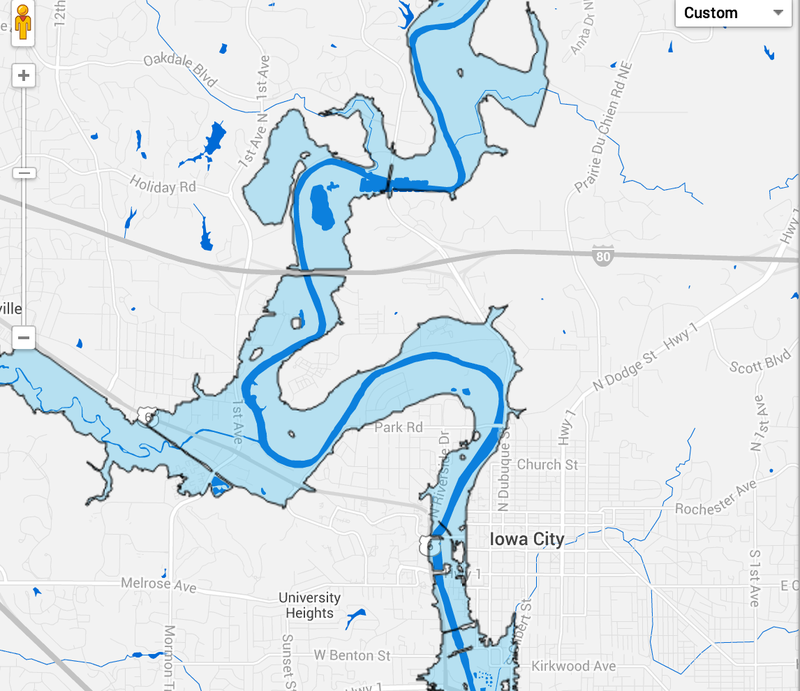 With the level of the Iowa River rising, check out our Iowa River Flood Simulator to see what portions of Iowa City and Coralville would be affected by rising waters. With river levels rising throughout Eastern Iowa, check out KCRG's river gauge map for up to date information on current levels and projections from the National Weather Service. Gov. Terry Branstad believes one of the secrets to his political success is visiting each of Iowa's 99 counties at least once a year. A review of the governor's public schedule since he was sworn in for a fifth term in 2011, shows he's kept that promise.